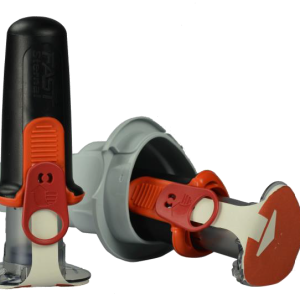 FASTTactical is designed for use by both the military and in civilian pre-hospital and hospital settings whenever fast vascular access is required or when traditional intravenous access fails. The success rates for IO infusion are as high as or higher than for traditional IV infusion. Additionally, IO Infusion is an accepted standard of care and treatment modality. It is endorsed by the American Heart Association, Advanced Trauma Life Support, Advanced Cardiac Life Support courses as well as the European Resuscitation Council. IO Infusion is also taught as part of military medicine training and Tactical Combat Casualty Care guidelines.